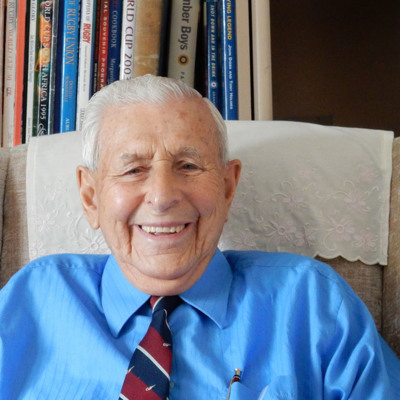 Bill Moore grew up in Scotland and volunteered for the Royal Air Force. He completed 36 operations as a navigator with 138 and 161 Squadrons. 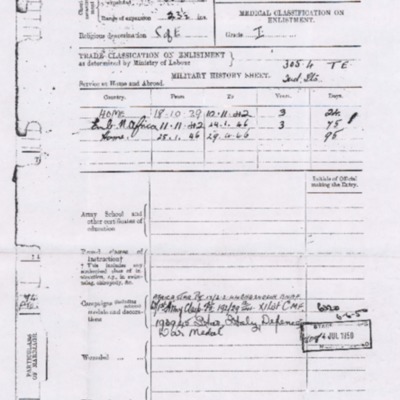 Service record with personal details. 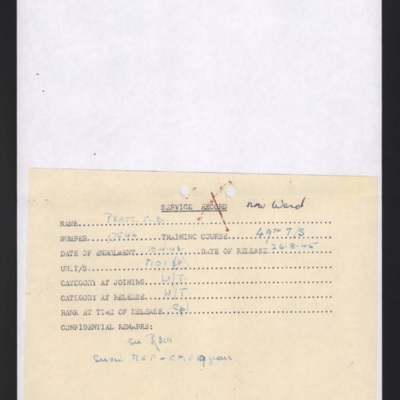 Notes completed wireless operator training in May 1943 and then served in North Africa and Bari, Italy.